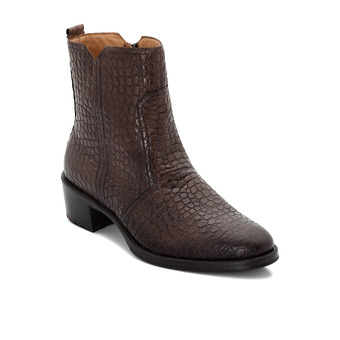 The perfect summer Alabama. 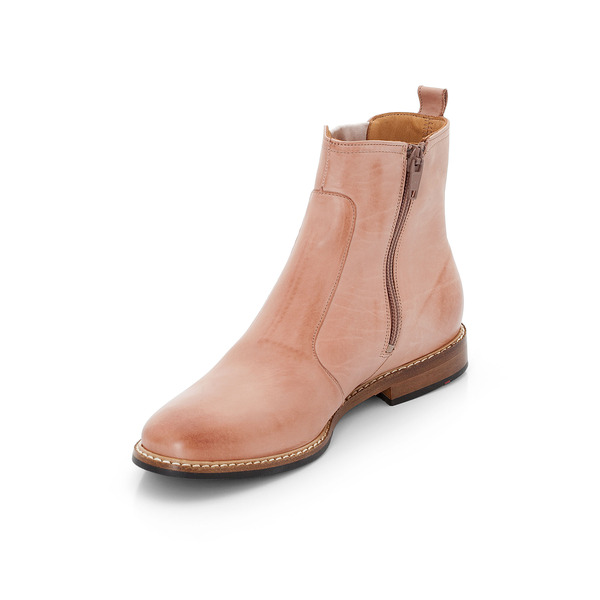 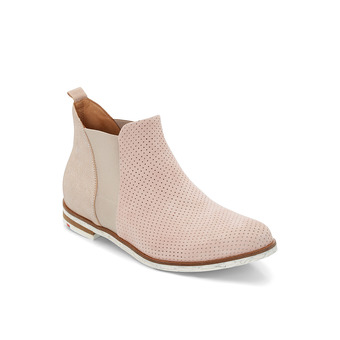 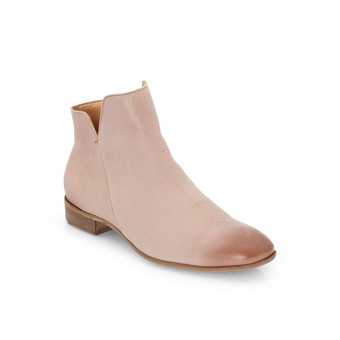 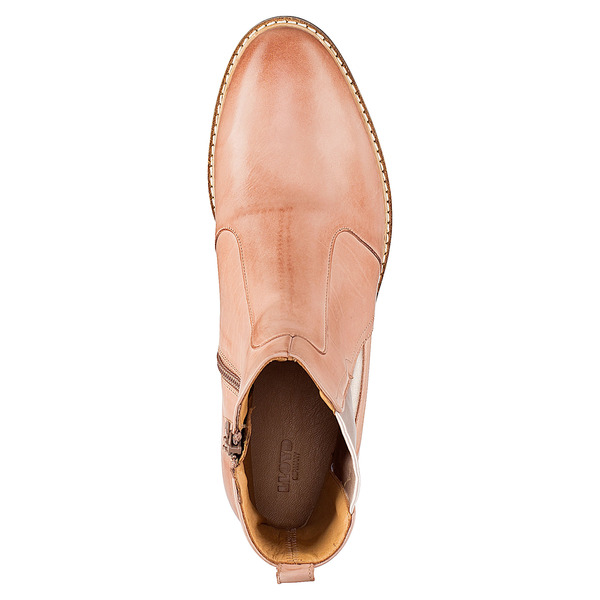 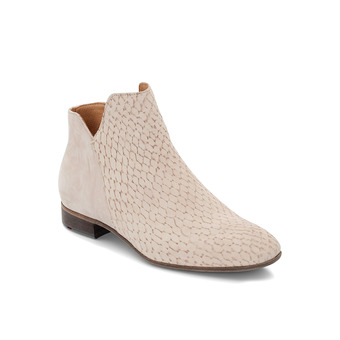 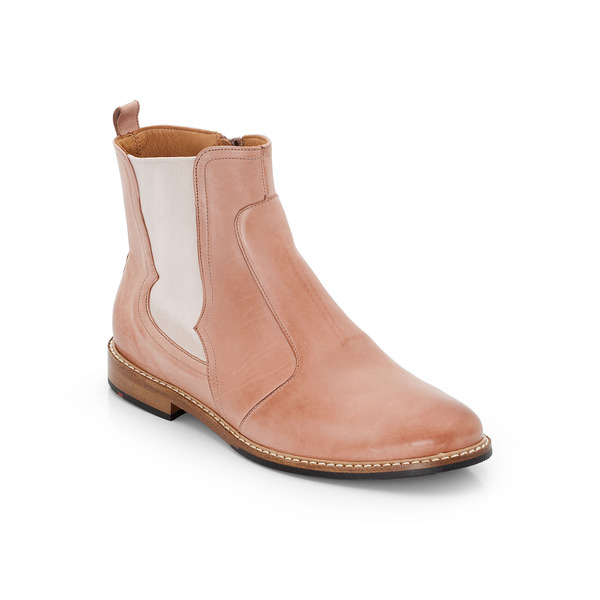 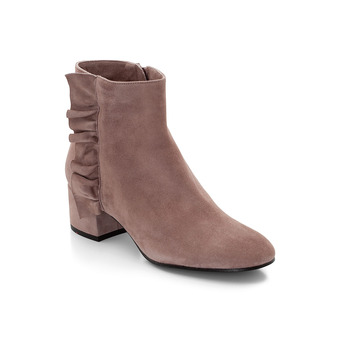 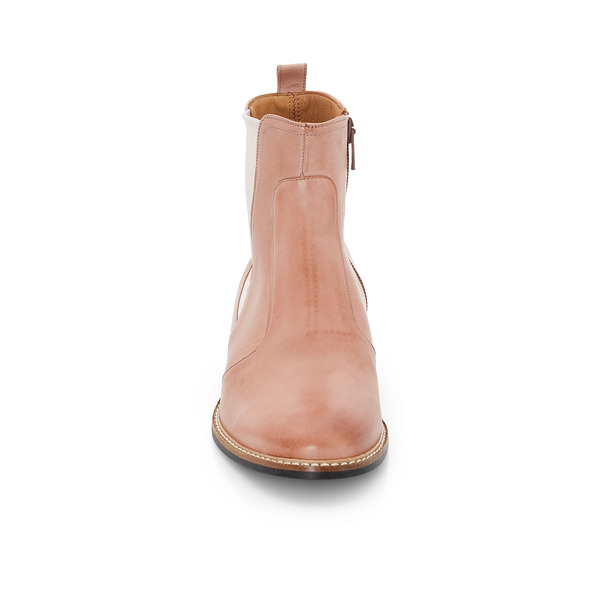 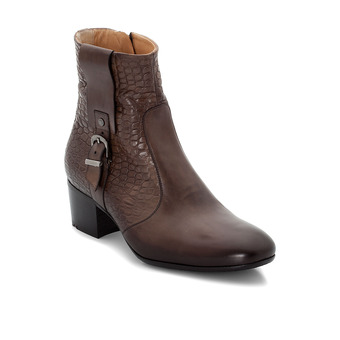 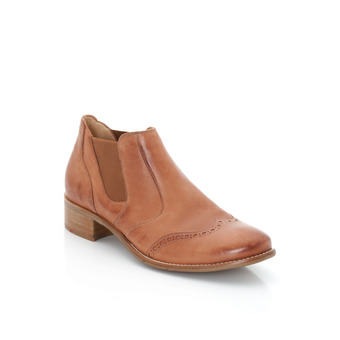 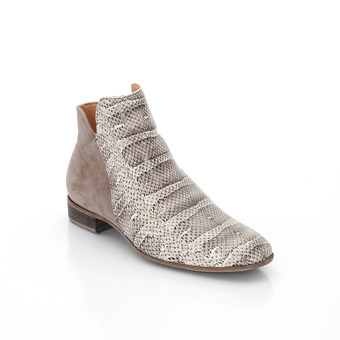 These feminine summer ankle boots are distinguished by the super soft calf leather. 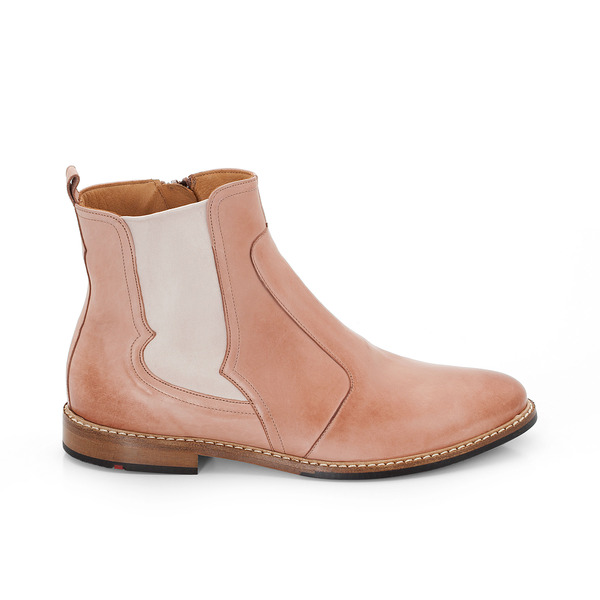 The elastic inlays have the visual appearance of a Chelsea boot. 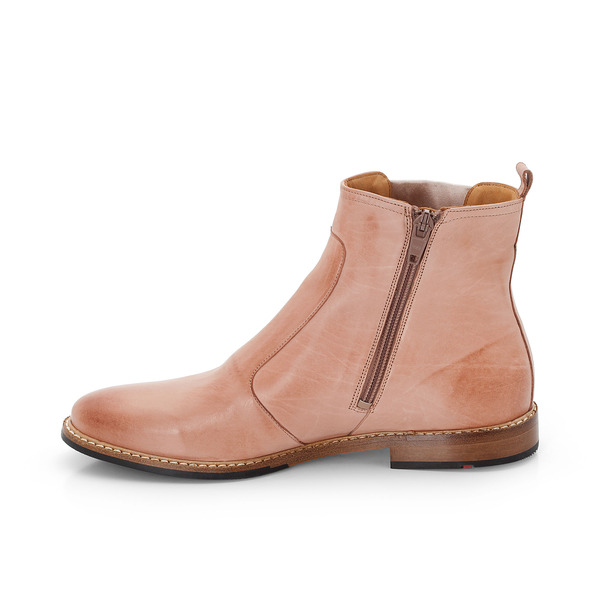 The inner zip means they are easy to put on. 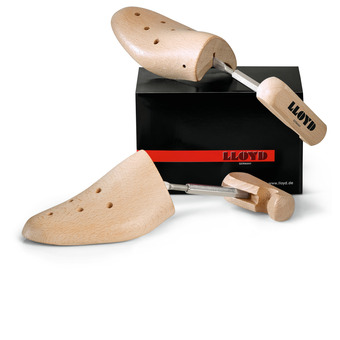 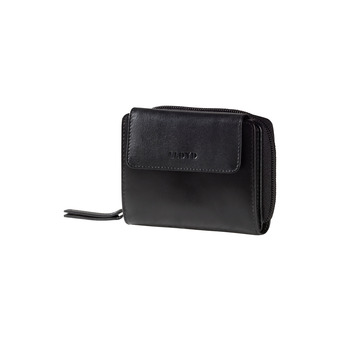 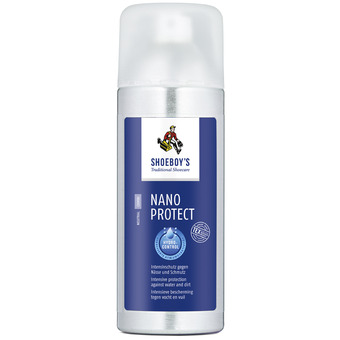 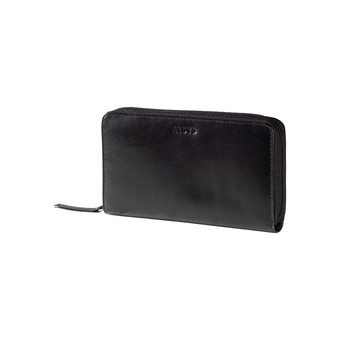 The soft, cushioned inner sole ensures a comfortable appearance. 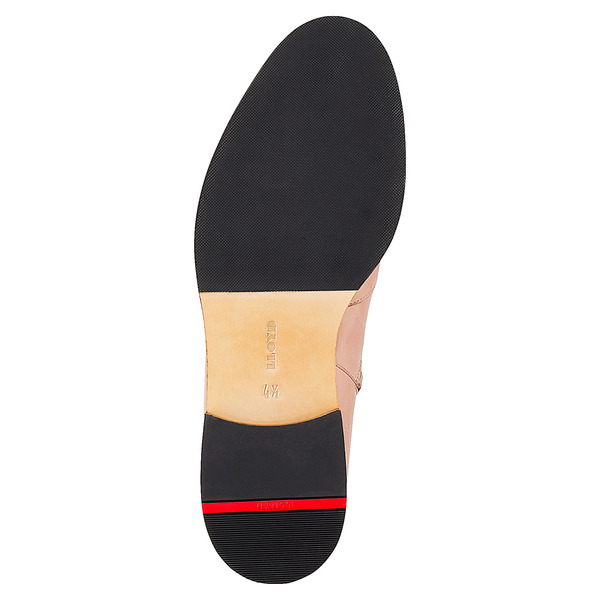 The half rubber sole with an elegant Punto Diamante profile offers a non-slip base and high-quality craftsmanship.